Contact me, Mermagen@TattooGalaxy.com, with questions or comments regarding this site. This site is built and maintained by The BuzzOven .com	All rights reserved. TattooGalaxy's Web Page© - Erik Mermagen - Founder. Copyright © Tattoo Galaxy. All rights reserved. to help google adsense give relevant results, I am putting some words here. tattoo flash. free tattoo flash. free tattoo flash designs. free tattoo flash art. free custom flash. flash for sale. tattoo flash for sale. best tattoo flash. 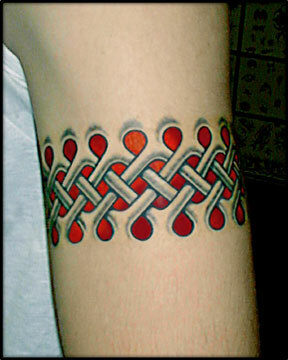 tribal tattoo. dragon tattoo. pirate tattoos. new school tattoos. flash tattoo. free flash tattoo. oriental tattoos. sea turtle tattoo. tree of life tattoo. totem tattoos. free celtic tattoo flash.